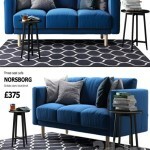 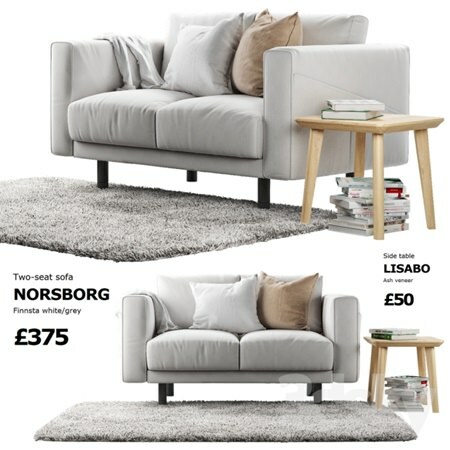 Double sofa IKEA NOSRBORG (double). 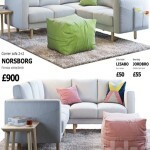 Upholstery color – white. 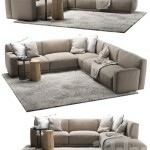 Other colors will be available in the following models of this series. 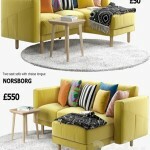 Dimensions: 1570h900h860 Coffee table IKEA LISABO sizes: 450h450h450 carpet with a long nap. 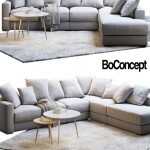 Made using Hair and Fur: 2000h1400 displayed correctly: System Units Setup – Millimeters Rendering> Effects> Hair and Fur> Hair> mr prim For all models: polys: 166,515 verts: 170000 Quick and realistic renderings and you!